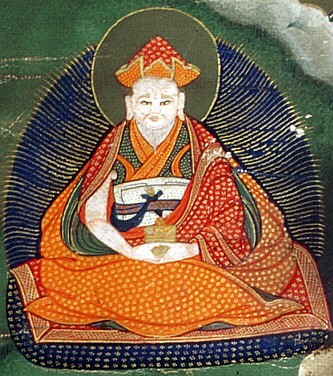 Orgyen Lingpa (Tib. ཨོ་རྒྱན་གླིང་པ་, Wyl. o rgyan gling pa) (b. 1323) — a great tertön who revealed the Pema Kathang, the biography of Guru Rinpoche, known as the ‘Sheldrakma’, and the ‘Kathang De Nga’. He is counted among the previous incarnations of Jikmé Lingpa and the thirteen successive incarnations of Gyalsé Lharjé. This page was last edited on 21 October 2018, at 16:30.